Astyr and Rana look for their host. Only a few hours left! 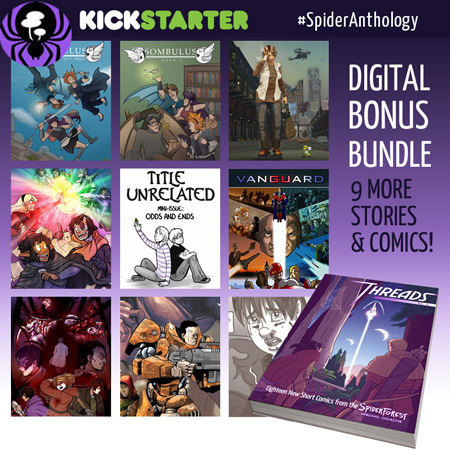 My comicmates are offering some amazing new stories in the SpiderForest Anthology, and now we've added a Digital Bonus Bundle tier! 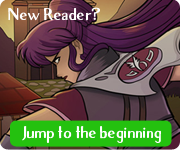 You can snag PDF copies of Sombulus Books 1 and 2 in this, along with 7 other comics and stories by the SpiderForest collective! It's July, friends! Vote for Sombulus this week on TWC to see a bonus Q&A comic from my archives. 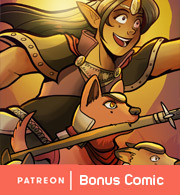 And remember you can read the full bonus comic archive in the Patreon Sombulus Fan Lounge!